Greetings – and thanks again for signing up for my newsletter. Spring is here, but no-one has told the weather yet. Last night, the gritters had to do a shift again and I’d hoped we’d seen the last of them. 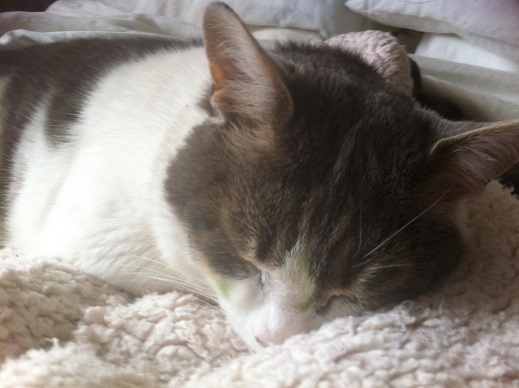 The cat and I have spent a lot of time hiding under the duvet this week—him literally thanks to the still-too-cold weather, me in a more metaphorical sense. My final beta reader got back to me about Highland Fling. Beta readers, for those of you who haven’t heard of them before, are the ones who poke and prod your book, telling you what works. More importantly, they concentrate on what’s wrong with it. It’s a scary process to go through. Who loves criticism, right? A few years ago one beta reader’s feedback was so brutal, it took me three days to pick myself back off the floor. My third reader’s feedback on Highland Fling was good overall. But she pointed out a heck of a lot of issues. Hence, me hiding away wailing ‘Noooo… Nooo… how do I fix this?’ To be fair, she made plenty of suggestions. It’s just that rewriting and me hate each other. Highland Fling is a rom-com. 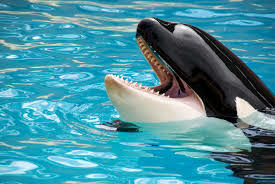 Romance is a big market and its fans often referred to as whale readers, i.e. folks who’ll happily devour one or more books a day. I have no idea why people hit on the word ‘whale’ to describe voracious readers. Anyway, I wanted to write something that seemed more commercially viable than anything I’ve written so far. Gaby’s recently split from her boyfriend of ten years and needs to escape fast. Where better than the Highlands of Scotland where she can lick her wounds and recover in peace and quiet? Fate has different ideas in mind. First, there’s the rough and ready Jack McAllan who bears more than a passing resemblance to the fabled Jamie Fraser of Outlander fame. He’s an important part of the local community, even if he’s failed to impress Gaby so far. Who knew a guy could be so rude and taciturn? 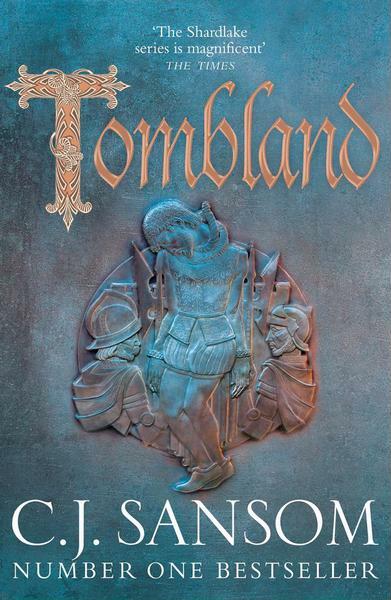 Tombland by CJ Samsom—the next in the Matthew Shardlake series. The books are set in Tudor England, focussing more on ordinary people and the social upheavals of the time, rather than what the aristocracy is up to. When it comes to the Tudors, those kings and queens have been done to death. The Shardlake stories are powerful books. Vast inequalities marked the most of the Middle Ages—from justice as rich people could buy royal pardons getting them off murder charges while for the poor, criminal court cases took half an hour and they weren’t allowed counsel. Landlords could do what they wanted, enclosing land, and throwing people off when they couldn’t pay thanks to bad harvests and food price rises. Tombland details the Kett Rebellion, which took place in Norfolk in 1549. I’m ashamed to say despite having spent three years in Norwich as a student, I hadn’t heard of it.